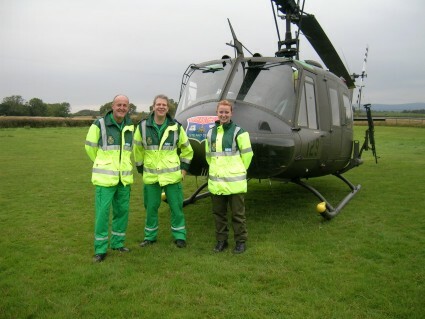 Latest News > Paramedics meet huey! 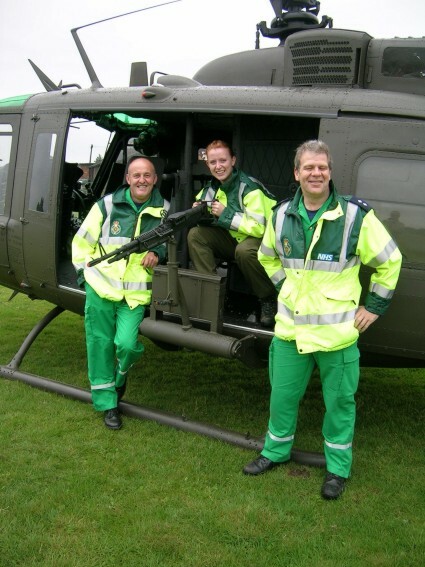 Alan Hodson, Mike Haslam and Sarah Bushbye, paramedics based at our local NHS Ambulance Station, called in to see the huey. It was a pleasure to meet them all! 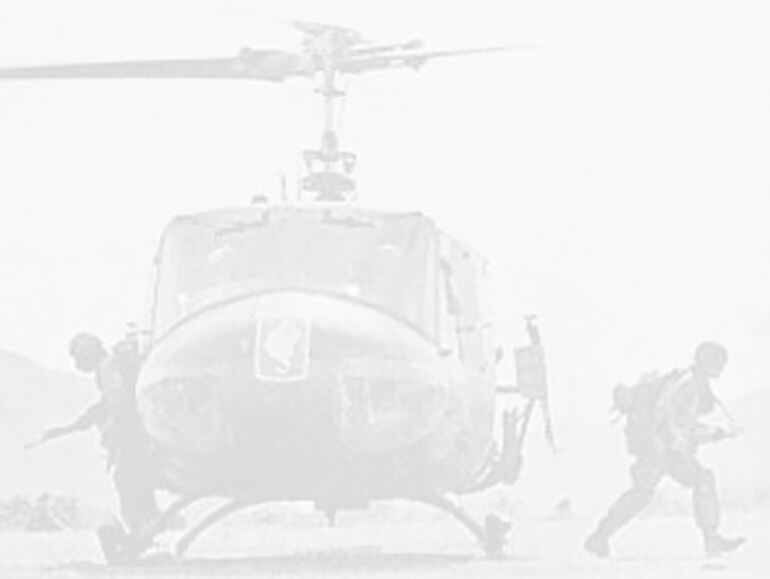 We would like to thank them for taking such an interest.